Marj went to Northern playdowns seven times between 1948 and 1955. 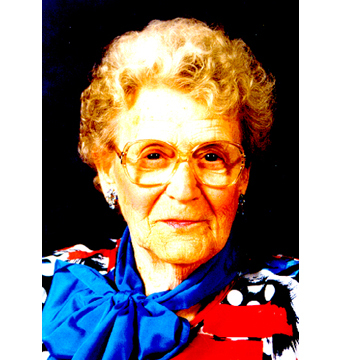 She was the first two-time Provincial Champion and represented Saskatchewan in the 1955 Western Canadian Championship. Western Canadian Championships began in 1953. Competing in Senior women’s competition Marj played in 2 Northern events in 1970 & 1974 and qualified to the Provincial in 1970. Marj was a great ambassador of the game and spent many hours at the rinks supporting her children and grandchildren as they chased her records. Congratulations to the Olson family as they accept this honour on behalf of Marj Olson, legendary curler.